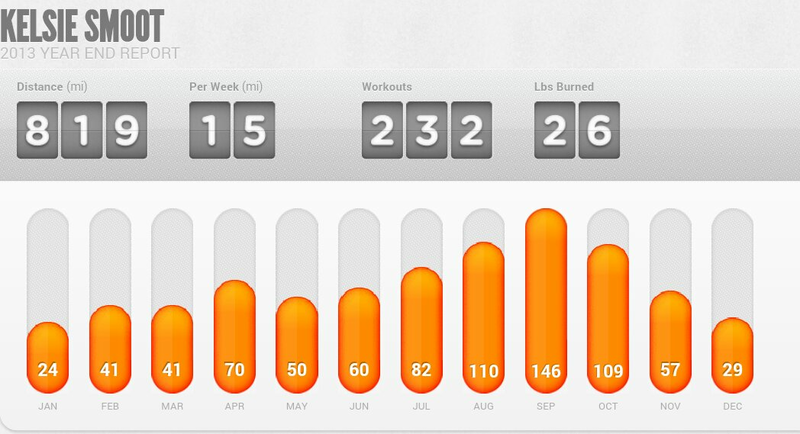 I expect to cover about 1,000 miles in 2014. Time will tell. The main thing is to remain injury free. This entry was posted in fitness, marathon, running and tagged Daily Mile. Bookmark the permalink. Yup, injury prevention is the thing! I need to stay on top of my Yoga game!